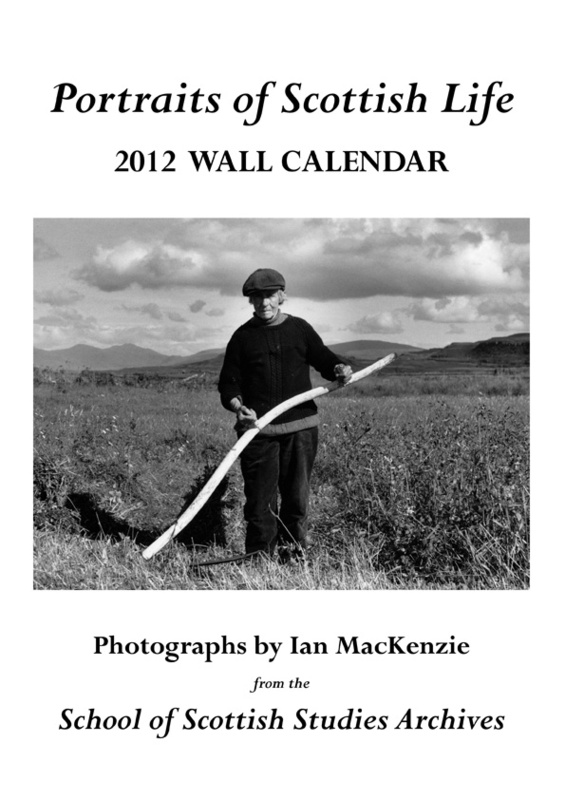 The 2012 calendar of beautiful photographs by Ian MacKenzie is now available for sale. You can order direct at www.zenbends.com – all profits are going to the memorial fund. 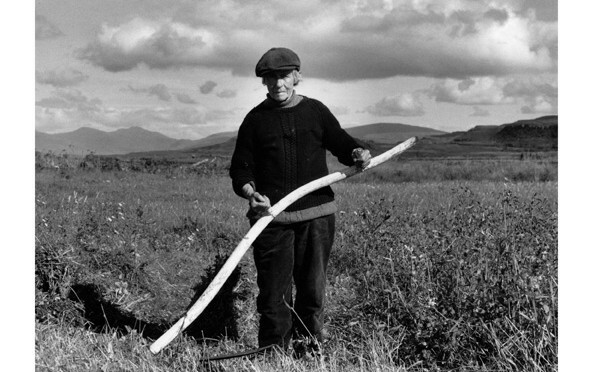 The photos for this year are a super selection of portraits, connected with Ian’s work with the School of Scottish Studies.